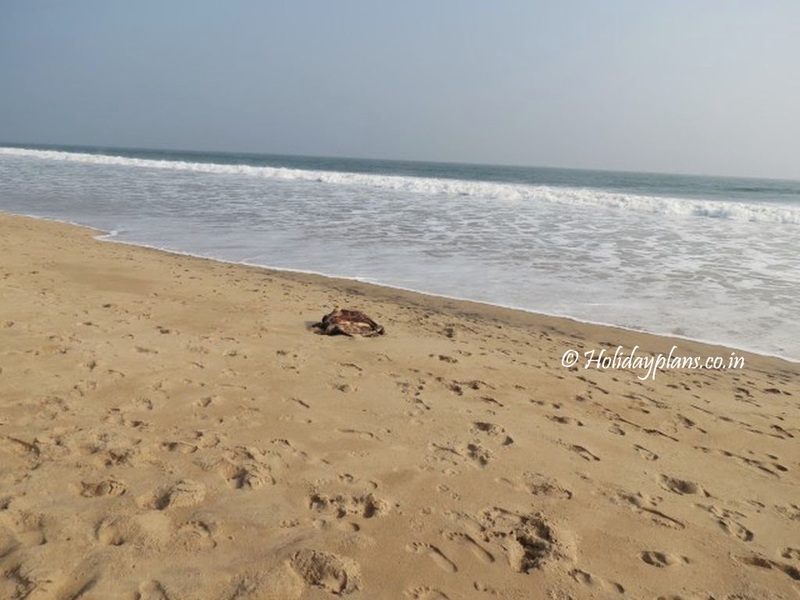 We started our Odisha excursion with Konark and Chandrabhaga beach. The marvellous architecture of Konark Sun Temple and the solace of Chandrabhaga beach were unparalleled to any in India. 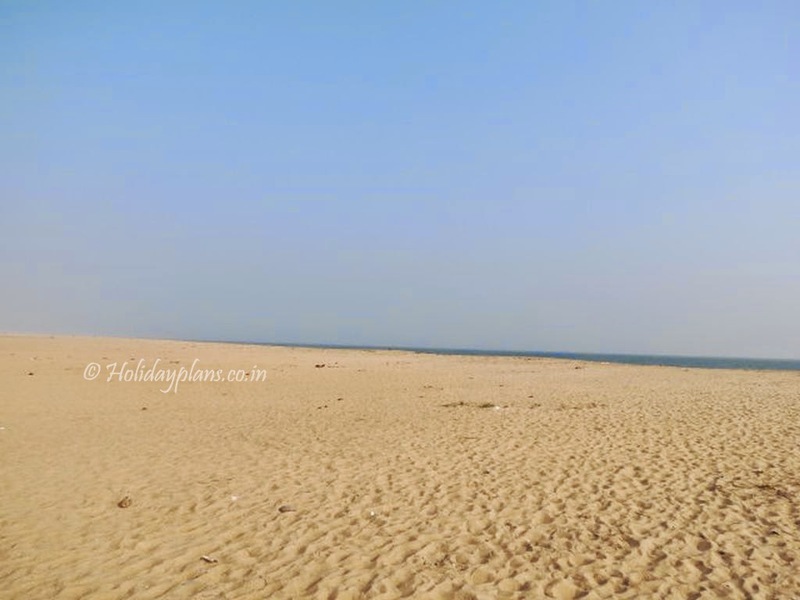 It was a new day and we had planned Puri and Chilika Lake for today. 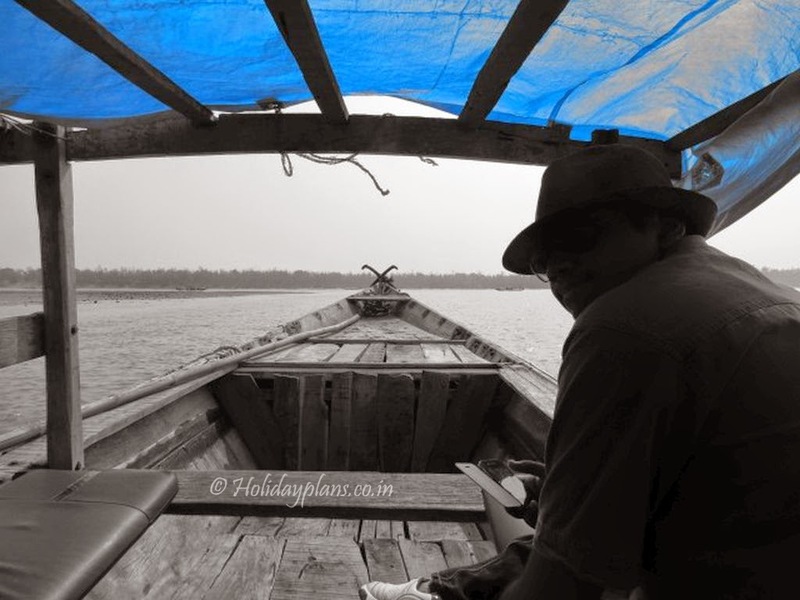 We started off for the Chilika Lake as early morning and day time is the best time to spot some wild aquatic life. 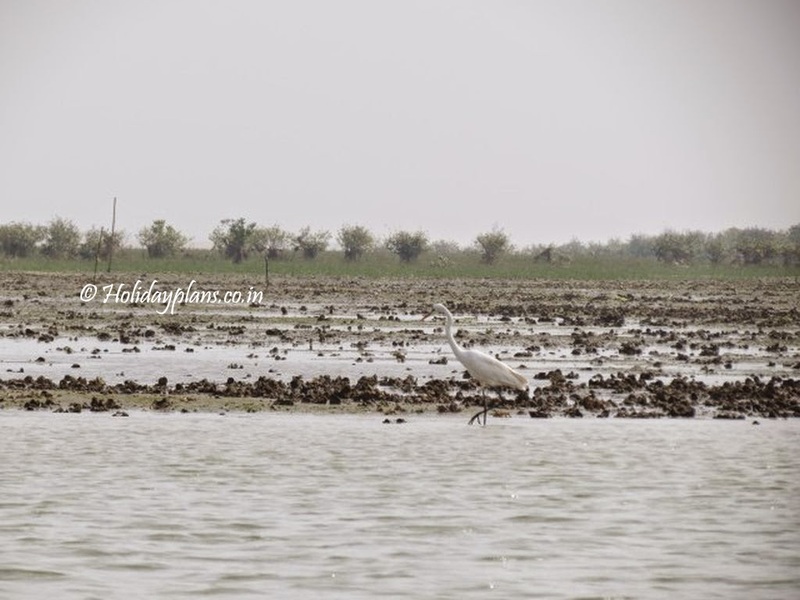 Chilika Lake is the largest brackish water lagoon of India and second largest in the world. 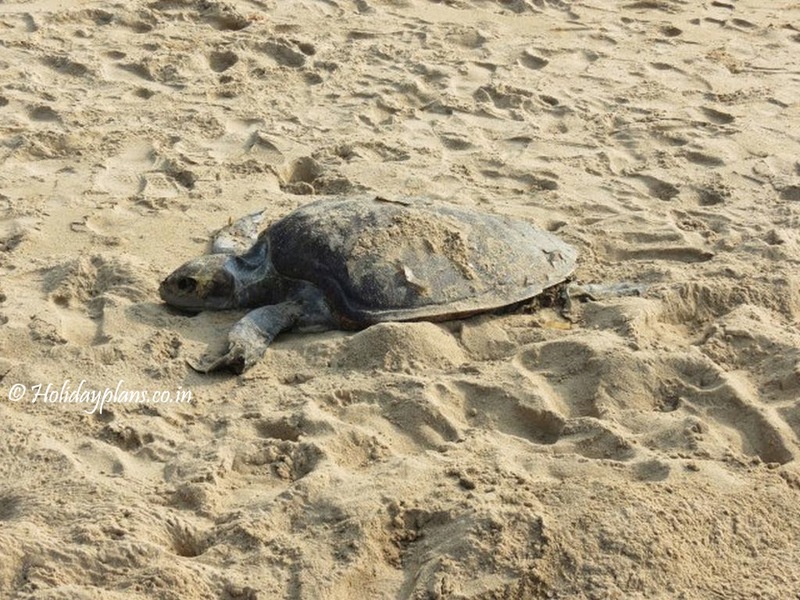 It is one of its kind rare ecosystem which is home to a lot of endangered species. It is also winter home to the migratory birds. 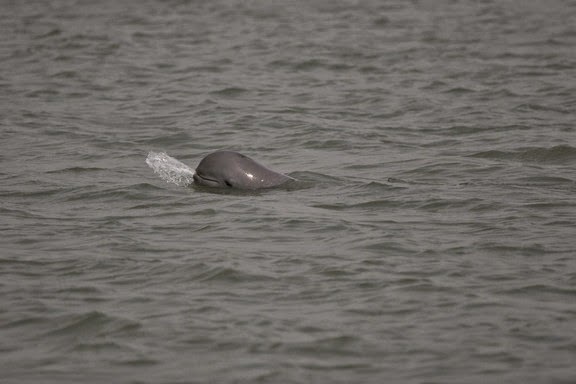 The main attraction of the lake is the presence of Irrawaddy Dolphins. These are very rare (read critically endangered) species of dolphins found only in 8 different places in South East Asia only. All these facts added even more enthusiasm and anxiety to our spirits. We started from Puri, had our breakfast on the way on some local shops trying some local cuisine. We reached Sipakuda in an hour (approx. 50 kms from Puri). 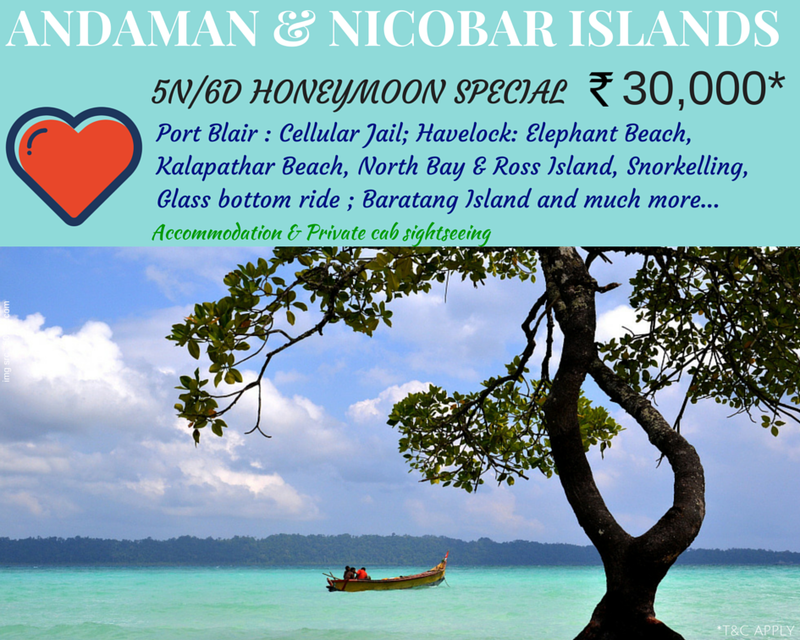 It is from where we can hire a boat to cruise in the Chilika Lake. There are 2-3 more places which provide tourists with the boating facility, Satpada being the other and more popular one. We hired full boat for three of us as we wanted full leisure and comfort. If you are saving on money then you can also go for the shared boats. 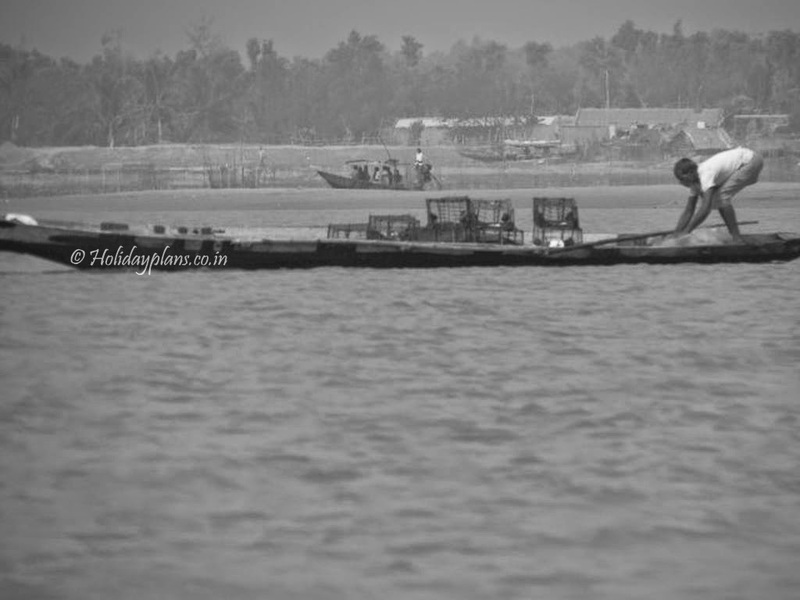 Soon we entered the waters of Chilika! 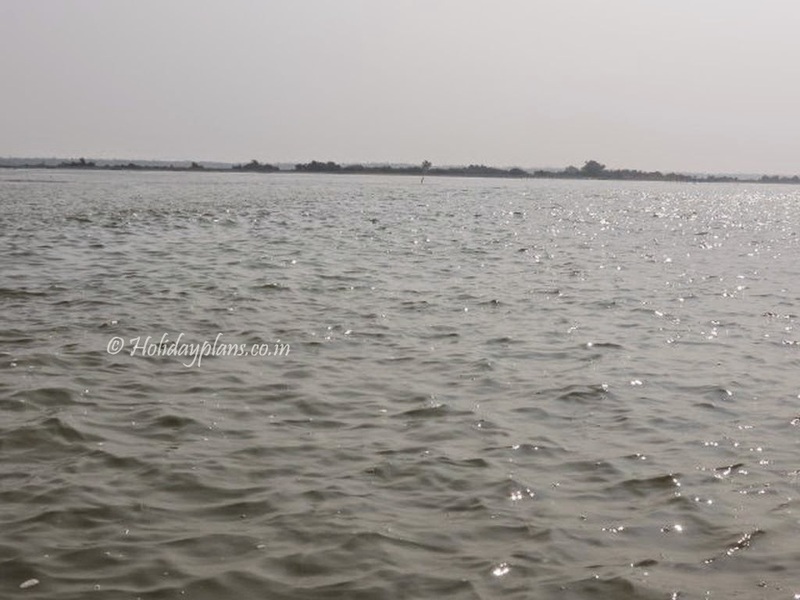 The circle of Chilika Lake from Sipakuda is planned in such a way that the boatman takes us to the Dolphin viewpoint, if we have our luck then we sight a few dolphins and then we are taken to Rajhans island, known for red crabs and then to the Sea mouth, the point where Chilika Lake meets the sea. We sighted a lot of boats with fishermen on them. 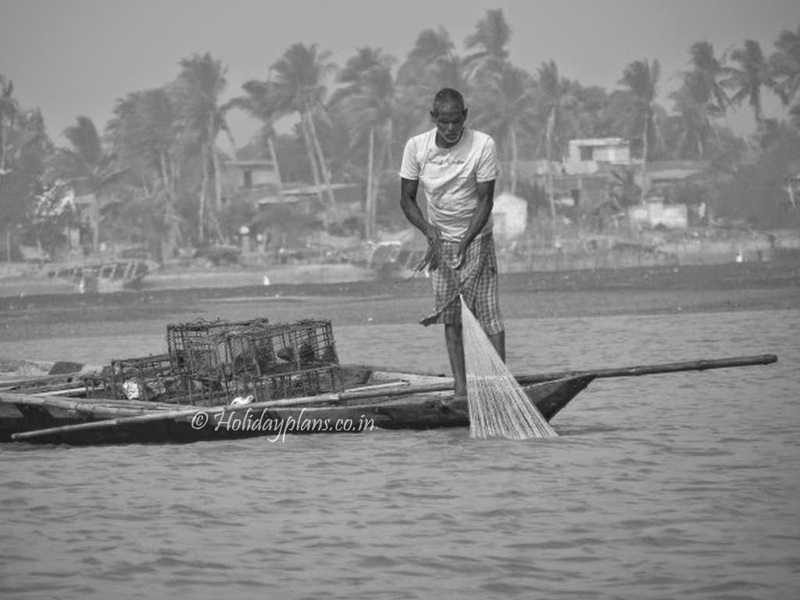 Fishing is primary means of occupation here in Odisha. 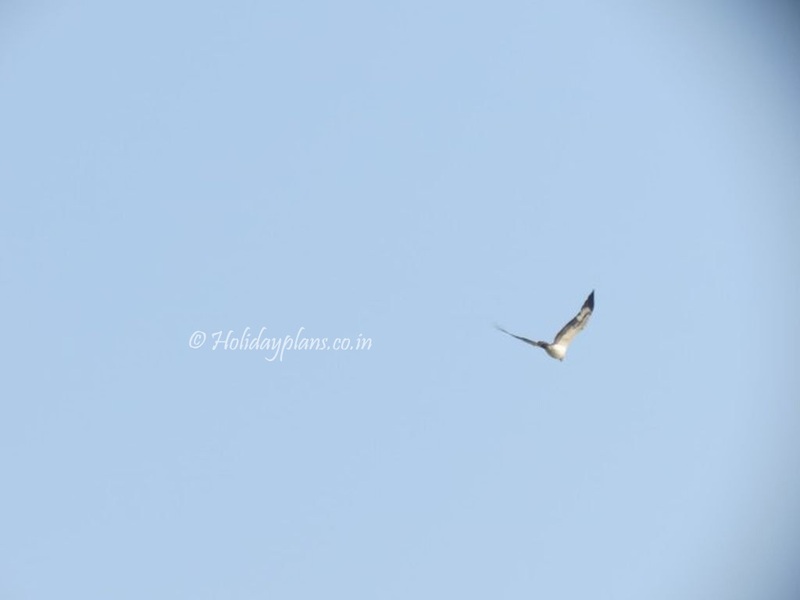 As we moved further, we sighted some Flamingos and migratory birds flying. I was excited to say the least. I had come here for some bird as well as dolphin watching (later) and I was rewarded with the same. My anxiety levels were increasing as we were moving towards the Dolphin view point. 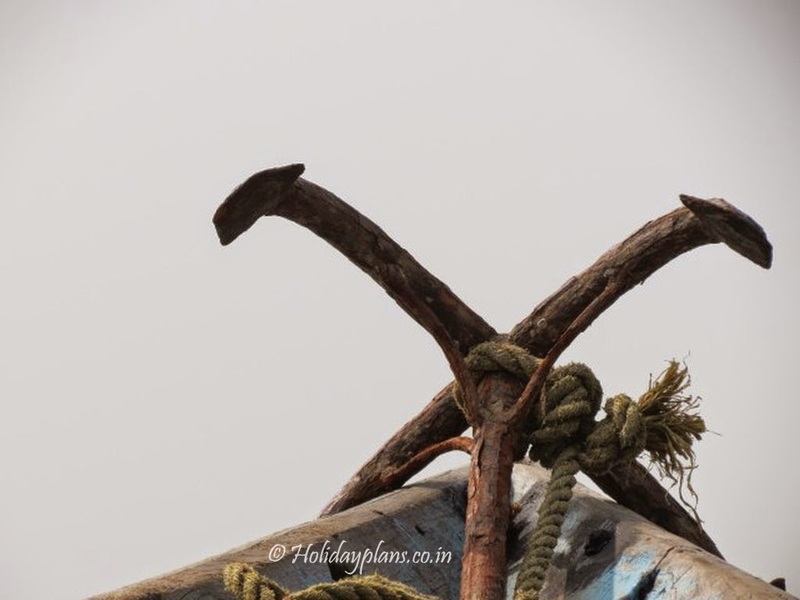 As we reached the Dolphin viewpoint, our boatman did mention to us that with the time dolphin sightings have reduced as the number of people visiting this places has increased and hence the pollution in lake , and dolphins have started to migrate to other places. I sometimes wonder why we have made life miserable for everyone on this planet just for our own greed in one way or the other. Well, coping up with that thought we heard some voices (from other boats) shouting “Dolphin, Dolphin!!”. We turned and looked in the direction of voice and hand movements by others. Just keep your eyes and ears open and you'll be rewarded for what you have come for. Fortunately we were able to see some dolphins in a span of 15-20 mins. 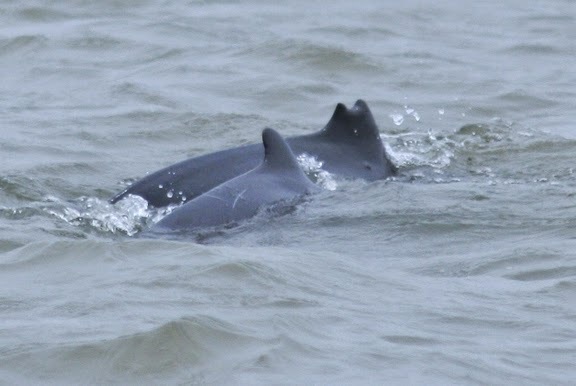 It was difficult to capture a pic of them as you never know from which direction a dolphin might come up, that too for 2-3 seconds. We felt extremely lucky to have watched them! Ultimate feeling it was. 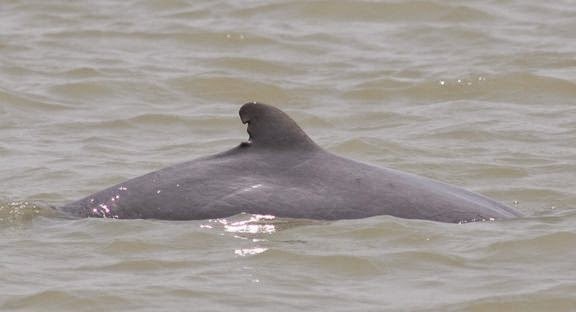 I am attaching a pic from Internet (Source) to give you an idea how Irrawaddy dolphins look. After this we headed towards the Rajhans Island and Sea mouth. Rajhans Island is said to be the home to a large numbers of red crabs. 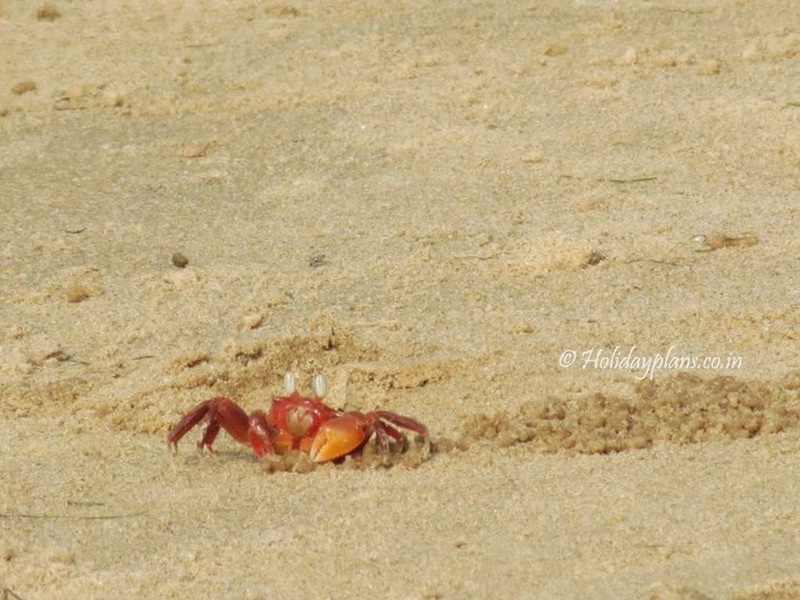 The crabs are big in size but are equally scared of the humans and run into their holes if you approach them. We walked a few metres and saw a few dolphins jumping out of water (Yes, the kind of one you saw in movies). We once again had our encounter with the Bay of Bengal at the sea mouth. The water was the cleanest I have ever seen in my life. Golden sand and blue water! It was a picture perfect beach that one can imagine in his/her dream vacations. We also saw some turtles lying dead on the beach. Unfortunately we didn't have much time to stay there and our boatman started yelling at us to move back. 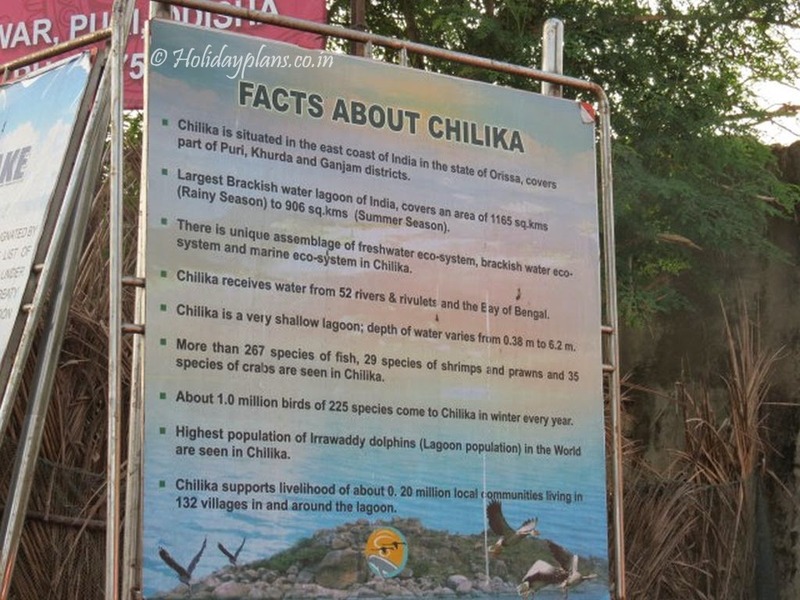 But come what may visiting Chilika Lake is right on top of my experience of coastal regions in India. The dolphins, the flamingos, the cleanest and tranquil beach this place has everything for a perfect one day outing. We returned with a bag full of memories. On the remaining half day we went through the local Puri sightseeing viz Jagannath puri temple, puri beach, gundicha temple etc. which we will cover in the next article. See you guys soon! 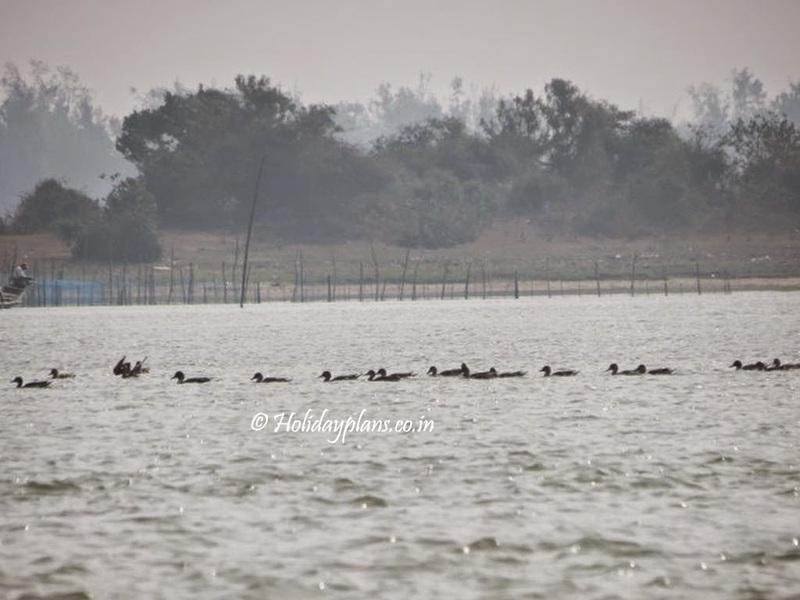 Attaching some more pics (from Internet) of the rare migratory birds you can found at Chilika Lake. To book a customised tour to Chilika Lake and bird sanctuary, feel free to get in touch with us. Stay connected for the next article. Readers please share your feedback in the comment section below.